A common way to get involved in property investment is when you want to buy a new home and keep your existing home as a rental property, but too often people do not structure things correctly and miss out on the advantages available to them. 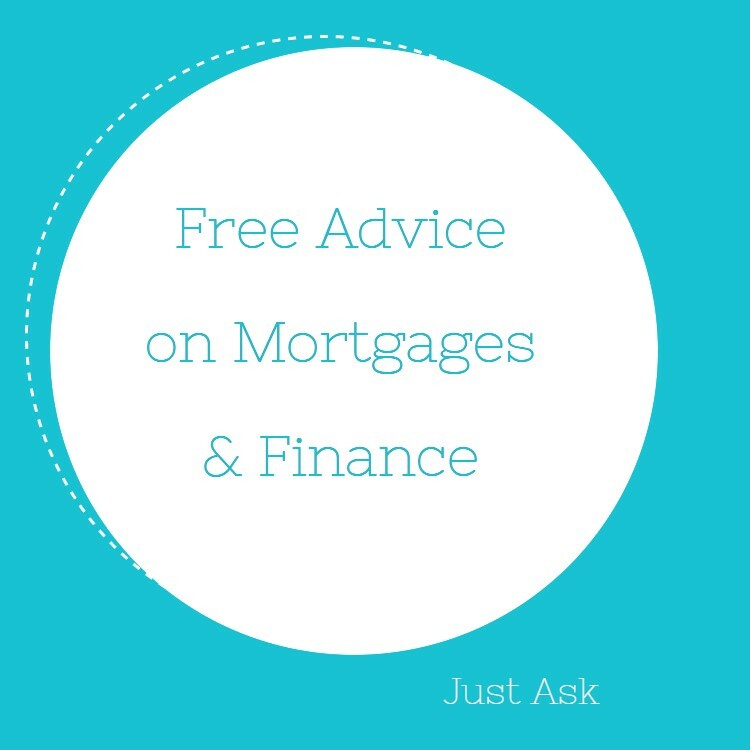 As mortgage advisers we are often asked to arrange the finance for people, but we can also offer some basic advice on how to structure things – but always with the proviso that they speak to an accountant to ensure that everything is done properly. Of course it is important to consider the principles of investment and in particular have an understanding of the property investment basics. Property has always been a popular investment in New Zealand. 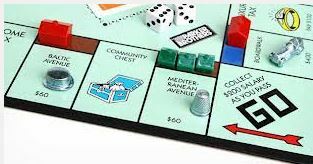 Property Investment is not just a Game! Every situation is going to be different so using a real life example is an easy way to demonstrate how the numbers work. This is an example for an Auckland family looking to relocate to Dunedin, but not wanting to get totally out of the Auckland property market at this stage – at least until they are sure that they will not want to return. With a lot of people looking at shifting out of Auckland this is quite a common situation although Dunedin is not the most popular place to relocate to with more people moving to Waikato, Bay of Plenty and Northland – but the principals are the same. Our clients have a property on the North Shore of Auckland worth approx. $1,000,000 which has a home loan of about $600,000. They had a property manager suggest they could get rent of $700 per week. They plan to relocate and buy a new home in Dunedin for $400,000 but have no cash available for the deposit; hence want to use the equity from their existing home. To maximise the tax benefits available the existing home needs to be sold and purchased by a new entity. In this case it was suggested they use a company known as a LTC (Look Through Company) which allows any tax losses (or profits) to be allocated to the company shareholders. 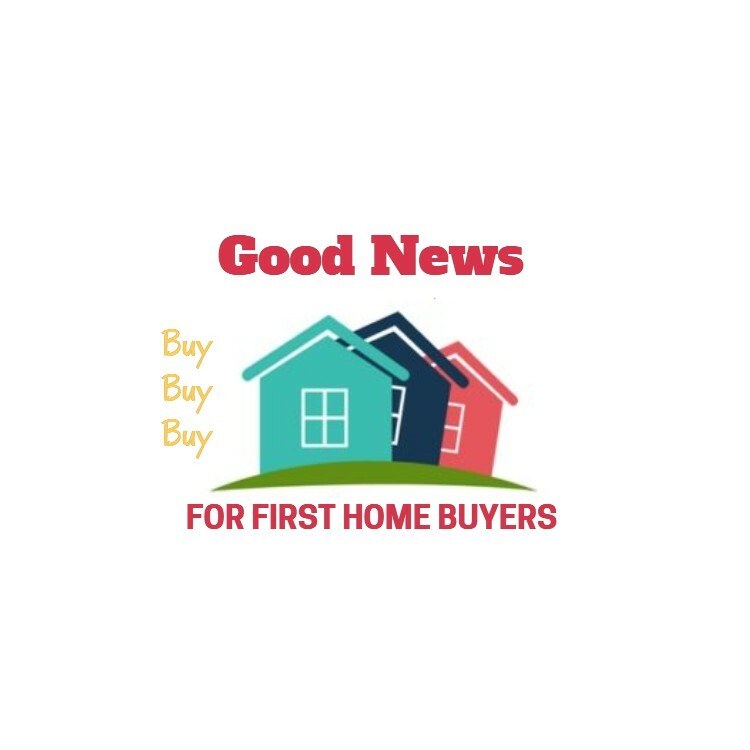 My clients will establish a company and sell their home at valuation to the company, then raise a mortgage to 100% of that value in the company name. They expect the house is worth $1,000,000 but it is always recommended to have a registered valuation to ensure that the value is not understated or overstated. If understated the tax advantages are not maximised, and if overstated then the IRD could question things and potentially cause all sort of problems including penalties. 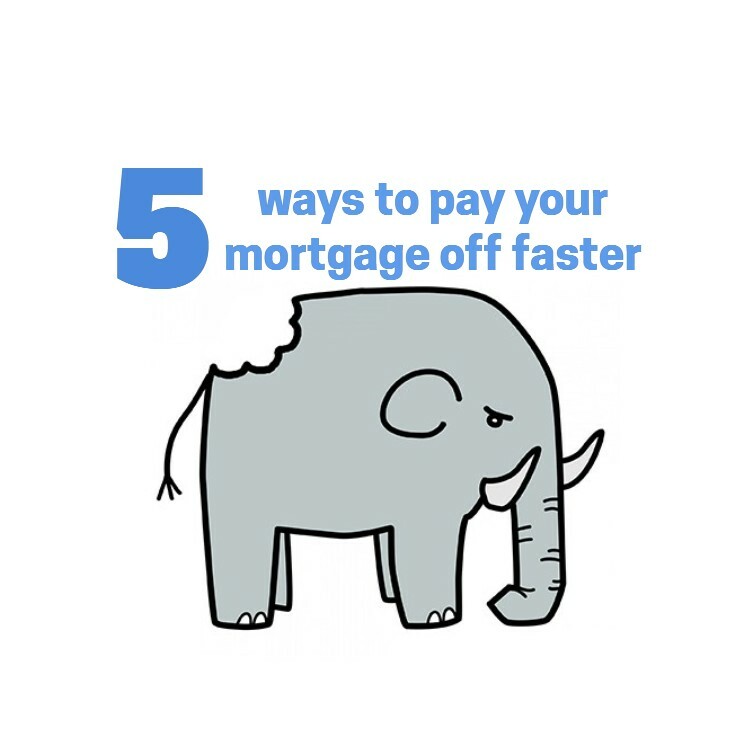 In my clients situation a mortgage of $1,000,000 being 100% of the valuation will allow them to refinance their existing home loan and provide $400,000 for the purchase of their new home. 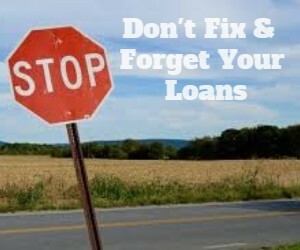 This means that they have no personal home loan – all of their loans are tax effective. If one day they sold the new investment property for $1,000,000 or more, then they would have a freehold home in Dunedin. If we then treat the new property investment company like you would any other business we should crunch the numbers. The reality is that it will cost our clients approx. $13,710pa ($19,586 – $5,876) to keep their existing home as a rental property but if that property increased in value by ‘say’ 5% ($50,000) then they could have increased their net worth by over $36,000. The fact is that these numbers are conservative as they have not included non-cash expenses like depreciation. Your accountant can calculate this more accurately – but this should give you an idea of how the numbers look. 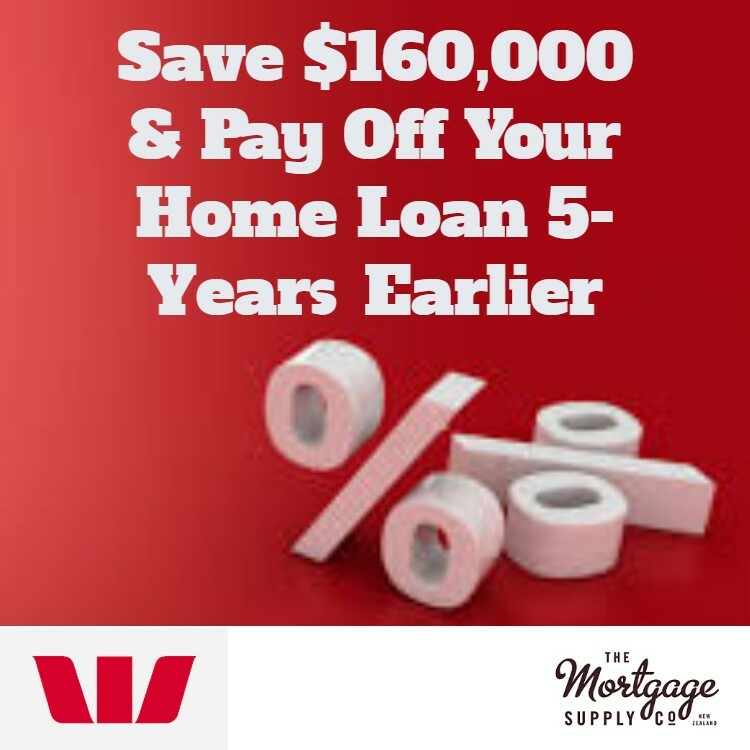 In New Zealand and with most banks we currently pay the same interest rates for home loans and property investment loans but the banks are now required to have a 40% deposit on investment properties. We do have non-bank lenders that are able to offer property investment loans with just 20% deposit and for new builds for investment you can get away with just a 10% deposit. As mortgage advisers we will always try to structure as much of the money (loans) for investment purposes. This is where a good adviser can really save you thousands of dollars each and every year. Of course many people that we see have arranged their finance directly with their bank and missed out on the savings available and in many cases that is money that is not able to be recovered. Should I Keep My Existing Home As A Rental Property? 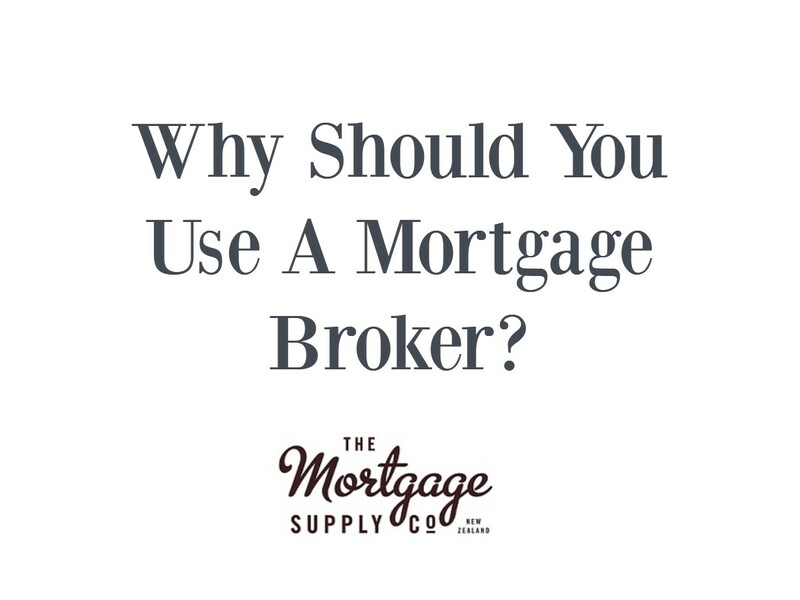 This is a hard question to answer without getting into the details; however it is definitely something that should be considered when you are looking at changing homes. Sometimes it is a great idea, but often your home will not make a good rental property. 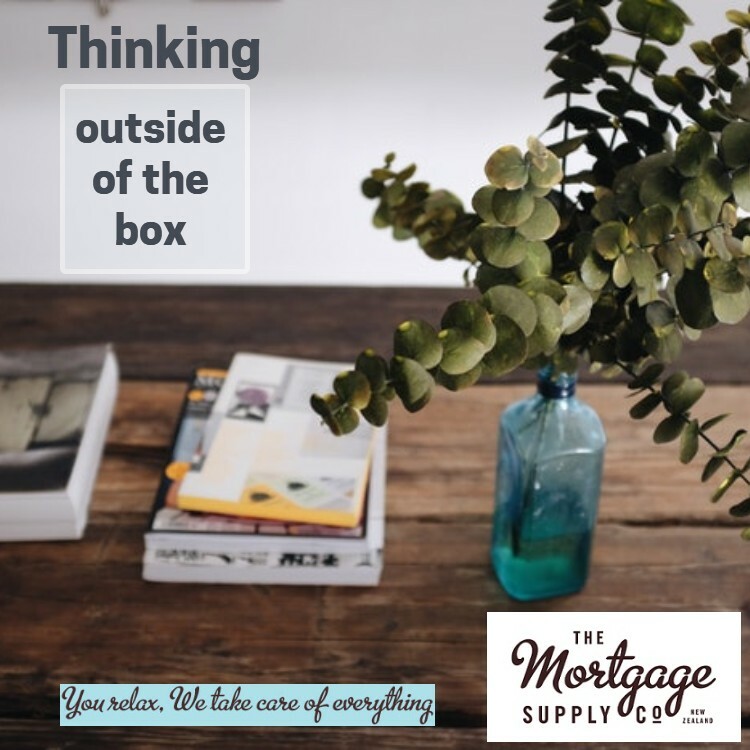 If you do choose to sell your existing home you might want to speak to your mortgage adviser and ensure that you are in a position to buy an investment property anyway. Accountants – Julie Corbett of SBATS Accounting, Tony Forlong of Kumeu Taxation Services, UHY Haines Norton. Solicitors – Wade Hansen of Smith & Partners, Ivan of Vodanovich Law or Lisa Roberts of Corban Revell. Valuation Specialist – Sarah Le Grove from Property Indepth or Paul Sherrock from Sheldons. This is just a sample of some of the people that we regularly deal with and/or could recommend but these are some of the people that work in the local area. Contact an adviser who can help answer your questions and ensure you understand the concept of keeping your existing home as a rental property.